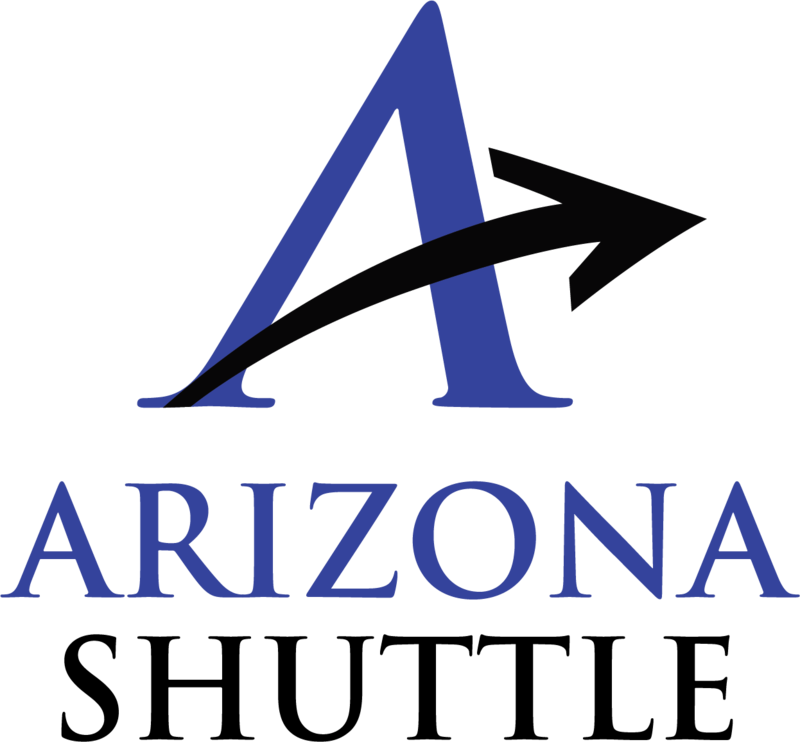 Offering the same great service with a fresh new look, Arizona Shuttle is now Groome Transportation. 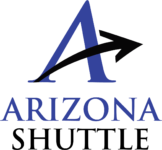 In addition to an improved website experience, customers will soon notice upgrades to our fleet as we continue to provide the best service between Flagstaff, Grand Canyon, Prescott, Sedona, Tucson, and Phoenix Sky Harbor Airport. PLEASE NOTE: All stops are by reservation only. Please Note: Shuttles depart Terminal 2 at scheduled departure time to pick up at Terminals 3 and 4. For more info on how to find us at PHX, please visit our FAQ Page. Home Pickup/Drop Off service is currently not available online. Please call 520-795-6771 by 6:00 pm the night before your scheduled travel to reserve this Service or add Home Pickup/Drop Off Service to an existing reservation. We recommend that you make your purchase online, or by calling 520-795-6771, at least 24 hours in advance, to avoid potential delays at your time of travel. Groome Transportation will not be responsible for delays caused by weather, road, or traffic conditions; mechanical failure; or any other conditions beyond our control. Any expenses arising as a result of delayed departure or arrival times, including missed flights or travel connections, are the sole responsibility of the passenger. UNACCOMPANIED MINORS, EFFECTIVE APRIL 1, 2019, defined as passengers 14-17, may ride alone. Minors under the age of 14 must travel with a parent or guardian. CHILD SAFETY SEATS: All children under age 8, less than 57 inches tall or less than 40 pounds must be in an age-appropriate approved safety seat. Safety seats are not provided by Groome Transportation. PETS: Only service animals are allowed on Groome Transportation. Please alert Groome Transportation when booking reservations if you will be traveling with a service dog so we may reserve a space at no additional charge for the service dog. LUGGAGE: Each Adult Ticketed Passenger is allowed 2 standard size bags plus 1 carry on. Please contact your local branch to ensure adequate space, additional baggage fees may apply. PARKING: Groome Transportation Tucson offers complimentary parking at your own risk for up to two weeks, in Tucson at our Speedway and Twin Peaks offices. Parking is available on a first come first served basis, all other parking arrangements must be made on your own. PACKAGE FARES: Groome Transportation Tucson accepts package delivery to Phoenix. Please visit our Package Services Page for more information.